After a four-month review Tiffany & Co. has a new global creative partner: Ogilvy & Mather. The WPP agency will service the business out of New York and Paris. Agencies vying for the business included Grey, Sid Lee and M&C Saatchi with the review coming down to finalists O&M, BBDO, N.Y. and TBWA Paris, sources said. Ark Advisors, New York, managed the search process, which began in October. 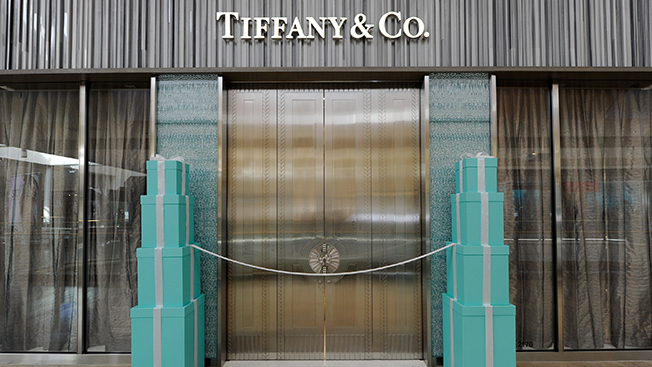 Tiffany has retail stores in the Americas, Asia-Pacific, Japan, Europe and the United Arab Emirates and also sells directly through the Internet, catalog and business gift operations. The company is due to report 2013 earnings March 21. In the two-month holiday sales season, ended Dec. 31, sales rose 4 percent to $1.03 billion.